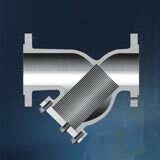 WINDMILL VALVE is an experienced manufacturer of Industrial valves. DFC WINMILL main customers are around the globe. It’s our aspiration to keep the business going like a windmill, that’s the inspiration for our name. DFC WINDMILL is one of the leading valve manufacturers and can supply all types of valves for all international markets, both to ASME, API or EN and DIN design. 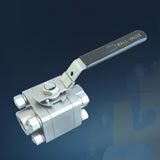 Products manufactured by DFC WINDMILL includes Ball valves, Gate valves, Check valves, Globe valves, Wafer check valves, Butterfly valves, Plug valves and Strainers. 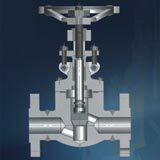 Valves can be supplied in all materials both to ASME as to EN standards. At DFC WINDMILL we strive to supply the best quality available and outperform others, we are certified to ISO9001, PED Certified，TS Certified. 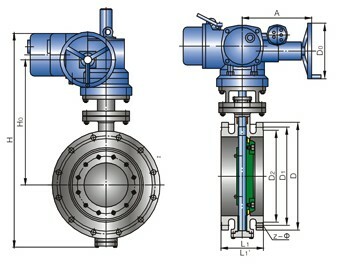 Copyright 2009 WENZHOU WINDMILL VALVE CO.,LTD. Some Rights Reserved.